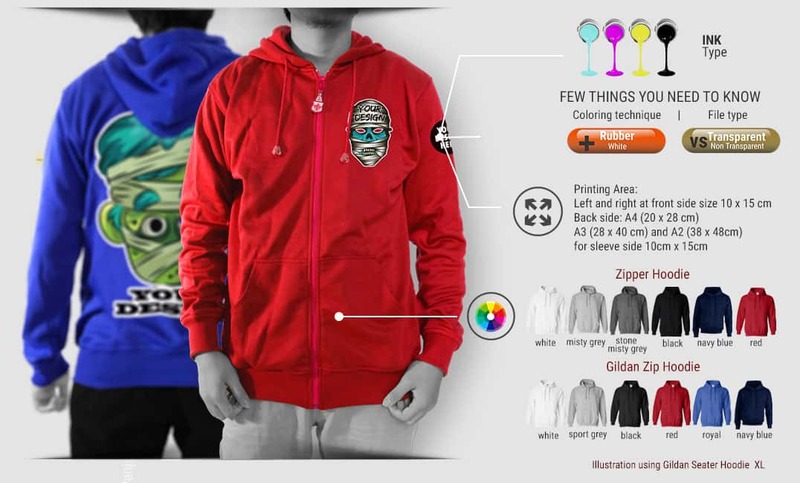 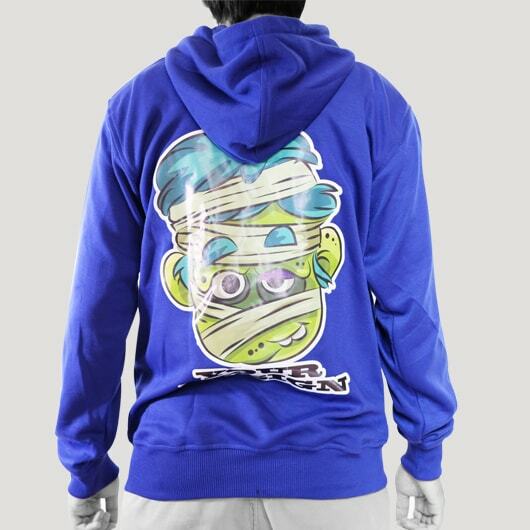 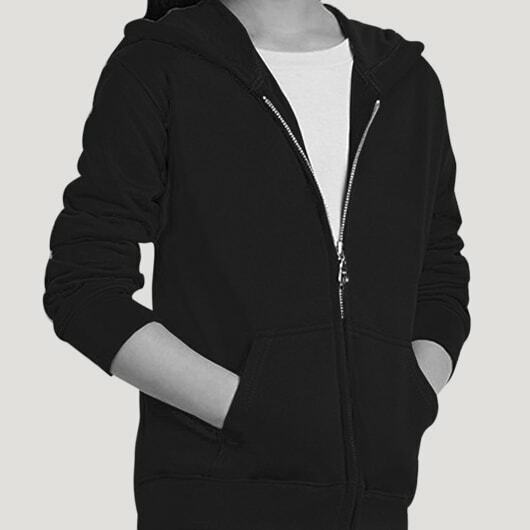 Zipper hoodie is jacket with a zipper up to the neck completed with a hoodie (head cover) and tie to adjust the head cover size, also equipped with right pocket and left pocket in the same tone color as the jacket material. 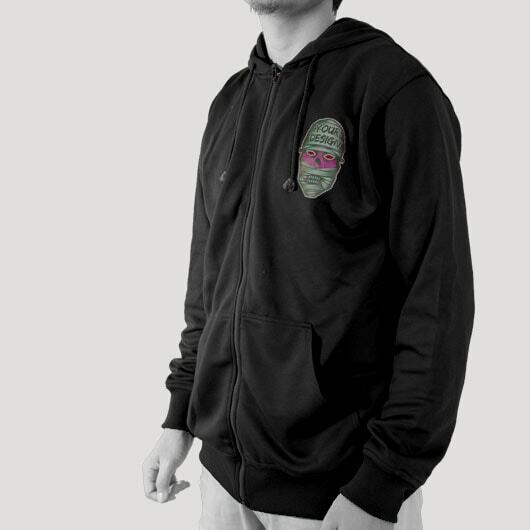 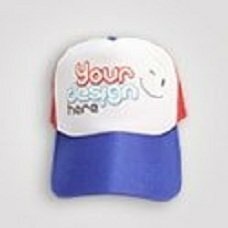 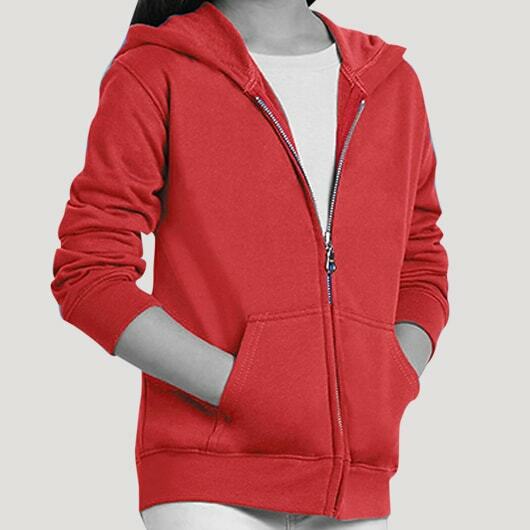 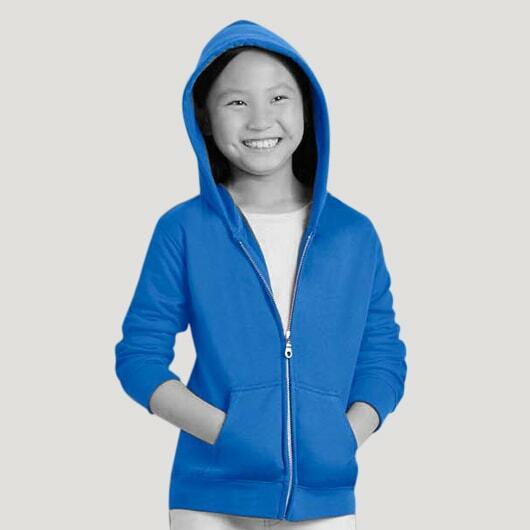 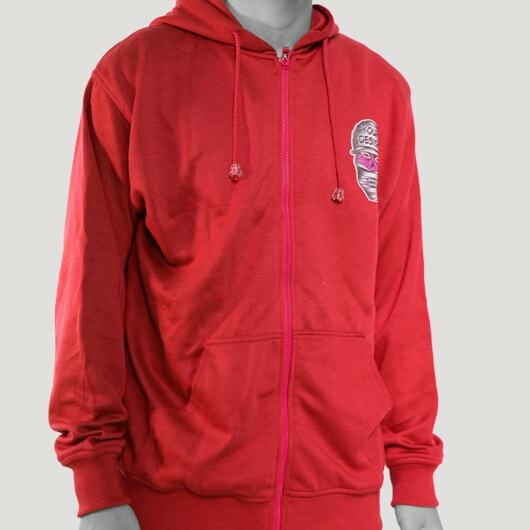 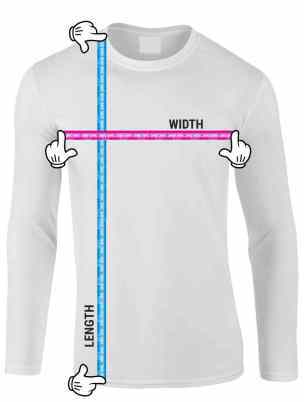 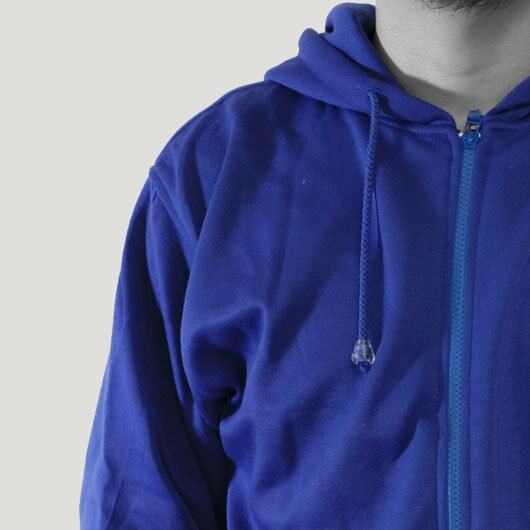 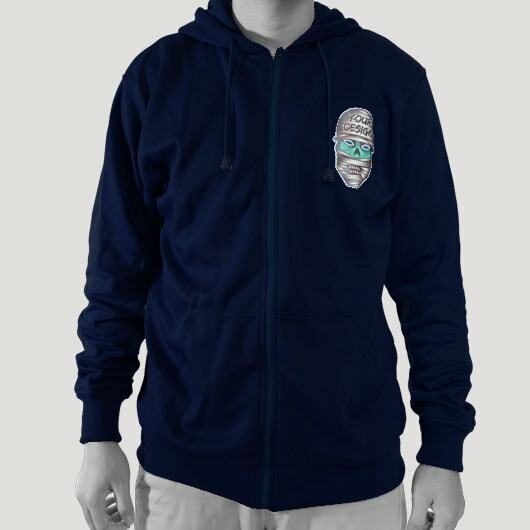 Our own Zipper Hoodie product is made of double face fleece material which is not hairy on the inside, soft and warm, but not too hot when it is worn. 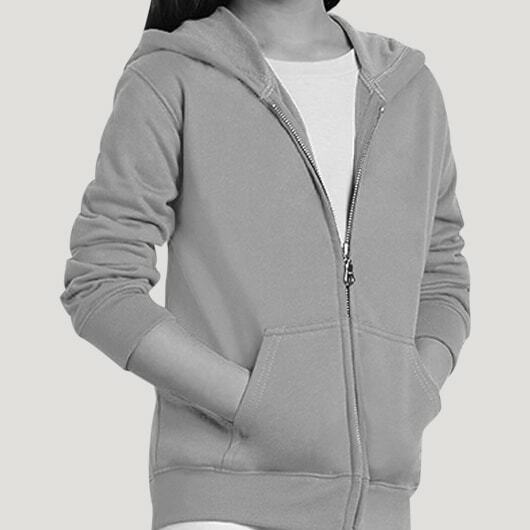 The zipper of our zipper hoodie jacket is made of plastic material so it is not sharp, not easily jammed, and will not be corroded if it is washed. 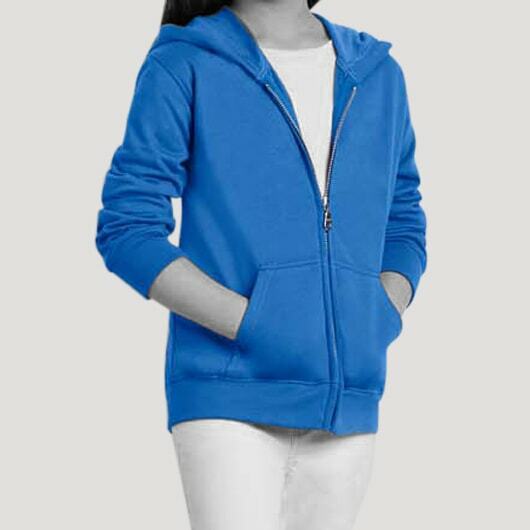 Besides of Custom.sg product, also available Gildan 88600 Adult Full Zip Hooded Sweatshirt, where Zipper Hoodie Gildan made of fleece 50 % cotton and 50 % polyester with soft and warm hairy material on the inside, but still comfortable with zipper made of strong metal but not sharp and not easily jammed also not easily corroded.